Asbestos is a silent killer. Being exposed to it can kill. Here are some facts that everybody needs to know. A recent Parliamentary report has estimated that an astonishing 75% of schools in England and Wales contain the material, according to The London Evening Standard (09.09.2014). Read more about asbestos in schools. 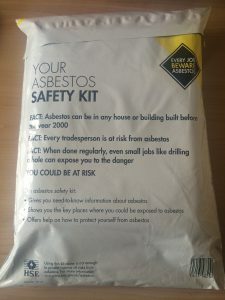 The Health and Safety Executive’s (HSE’s) campaign, “Asbestos: The Hidden Killer”, has revealed that 20 tradesmen a week in the UK die from asbestos damage to their lungs. Workers are still being exposed to the substance even though it’s been banned. 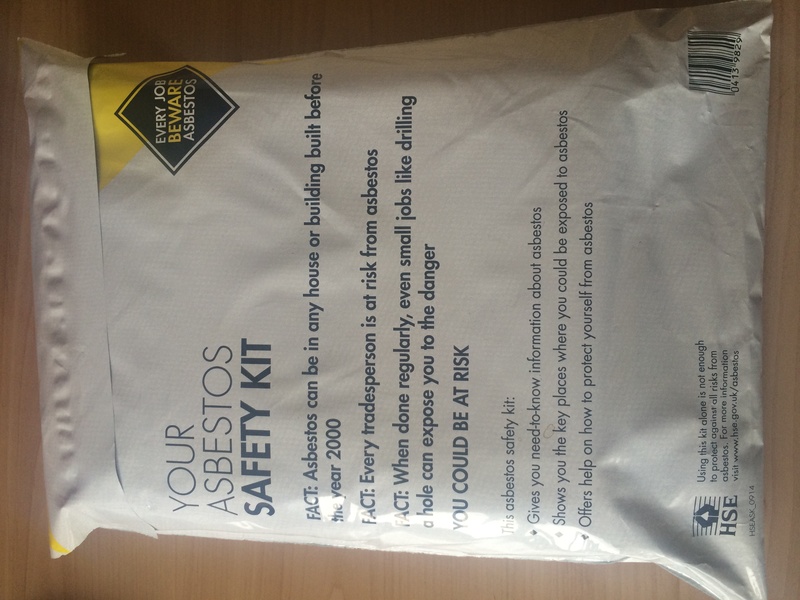 The Health and Safety Executive (HSE) and Jewson, UK supplier of timber and building materials, have joined forces to help warn tradesmen of the dangers of asbestos. The Health and Safety Executive have a wealth of information that anyone concerned about asbestos should read. Click for HSE asbestos information. Contact us for further information about asbestos sampling and surveys. Call if you require an asbestos surveyor. We also have a 24 hour sampling service.We also cover Leeds Bradford, Huddersfield, Halifax, and Wakefield.